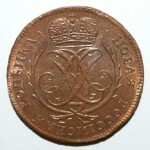 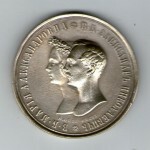 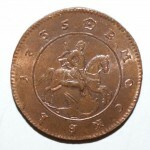 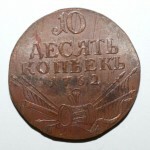 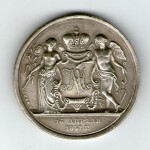 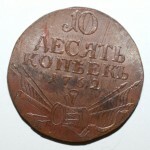 Russian coin «1ROUBLE 1841″ Copy. 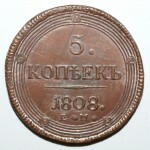 Russian coin «5 KOPECKS 1808″ 46.6g Copy. 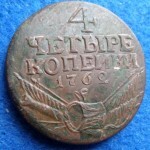 Russian coin 10 KOPECKS 1762 Copy. 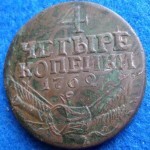 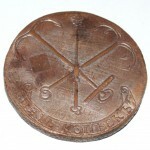 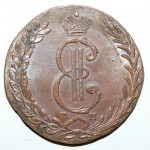 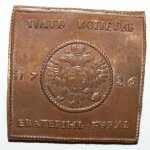 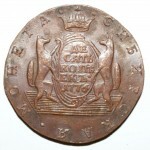 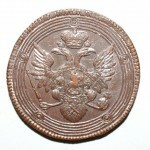 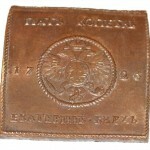 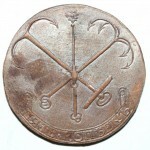 Russian coin «1 KOPECKS 1735″ Copy.